The Henley was designed to an Air Ministry requirement for a two-seat-high-performance light bomber with good enough performance to be used as a dive bomber for close air support. The prototype first flew in March 1937. Despite its promise, its role was changed to that of target towing. 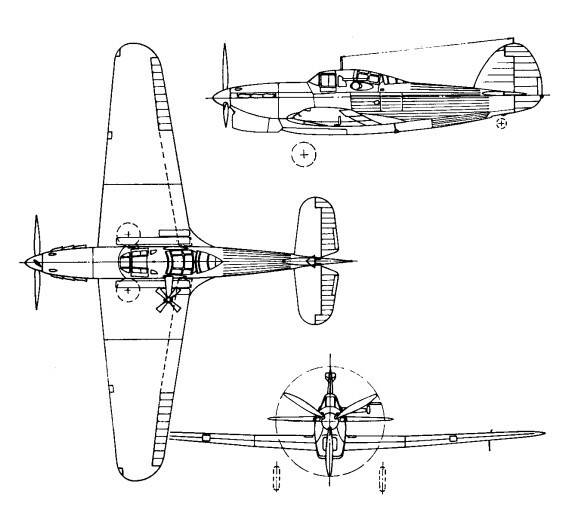 Four hundred were ordered, but only 100 Merlin II and 100 Merlin III-engined Henleys were built at the Gloster works. 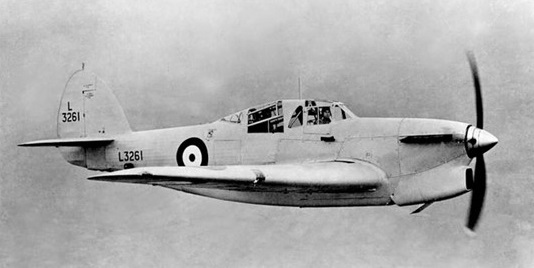 The type proved ill-suited to the task, with many engine failures due to a cooling system which performed best at high airspeeds not suitable for target towing. They ended their short careers towing the larger drogues for training anti-aircraft gun crews. They were withdrawn from service in 1942. According to Hawker records two Henleys were used as engine test beds for Vulture and Griffon engines and one was tropicalised.